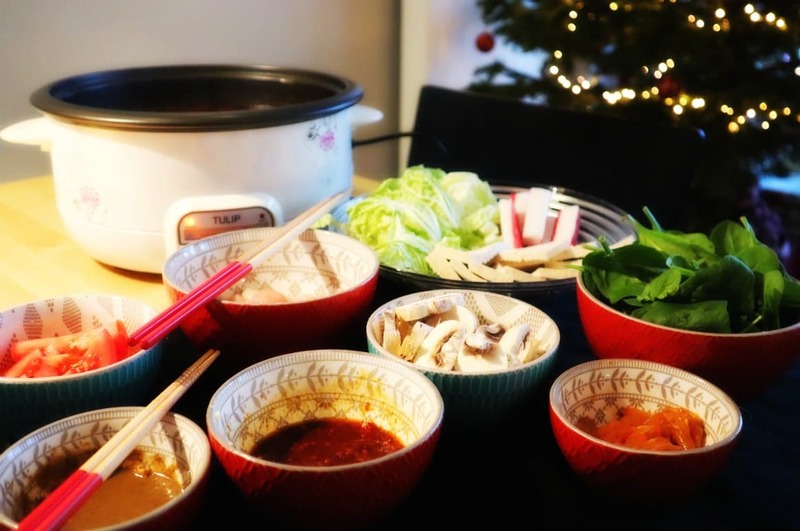 There are so many reasons to love hotpot, but while it can be all fun and games, many people suffer from stomach ache the day after. Why? And how to avoid it? 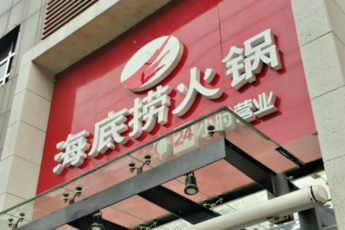 It only seemed logical to me that the term was related to those spicy hotpots and dinners, and it did not really help that my Chinese friends, politely, never corrected me when I texted them I was suffering from some ‘hot stomach’ (‘辣肚子’) after that Chongqing hotpot! Anyone who eats hotpot will know that it happens every now and then; after a night of eating hotpot, your stomach might get (really) upset. 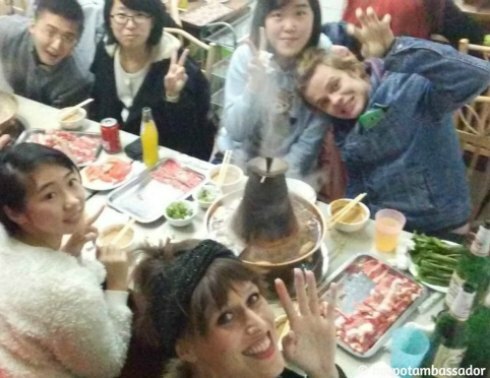 It has happened that three people out of a party of five people having hotpot together would have stomach aches the day after, while the others were perfectly fine. 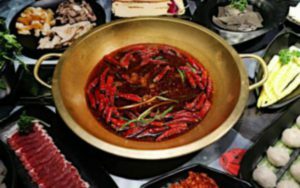 One of the tricky aspects of using a colorful and rich broth for hotpot is that it is not always clear whether or not a piece of meat has been thoroughly cooked yet. Especially when putting chicken, lamb, pork, shrimp, or other meats in the pot that need to be properly cooked, pay attention that you keep it in long enough so that it is no longer raw when eating. 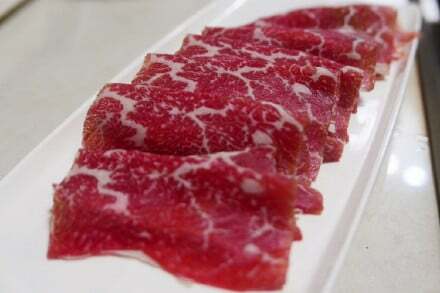 Most Chinese hotpot restaurants will serve thinly sliced meat that will be cooked within no-time, but it still helps to stay vigilant. It is very tempting to put those vegetables or meatballs straight into your mouth when taking it from the simmering hot boiling broth, but directly eating food that is very hot (temperature wise) might not be that good for your stomach. Research on this is still ongoing, but there is a general assumption that eating foods above the temperature of 50-60 degrees could cause gastritis and is even linked to a higher risk for stomach cancer. Instead of putting that hot bite straight into your mouth, you can first dip it in your sauce and let it cool down just a bit before consuming. Meat and vegetables that are beyond their expiry date or that have been kept outside the fridge for too long can become spoiled or contaminated. If you are making hotpot at home, this is something you have control over. When you go out to eat, you can always first check the reviews of a restaurant. 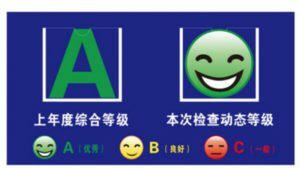 In China, restaurants will have a food safety inspection sign hanging near their entrance or in the main dining hall. An ‘A’ or ‘B’ means that the restaurant passed its hygienic standard. In the case of a ‘C’, be aware of what you eat and if you want to eat there. 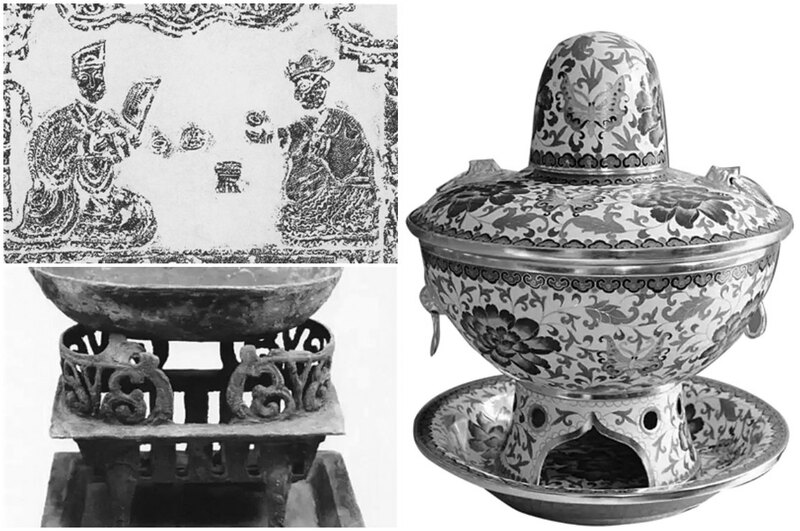 In the past, there have been frequent reports about the use of recycled oil or ‘gutter oil’ (地沟油) in Chinese hotpot restaurants. Pick your restaurants wisely to make sure you can trust them to serve the best-quality broths and ingredients. 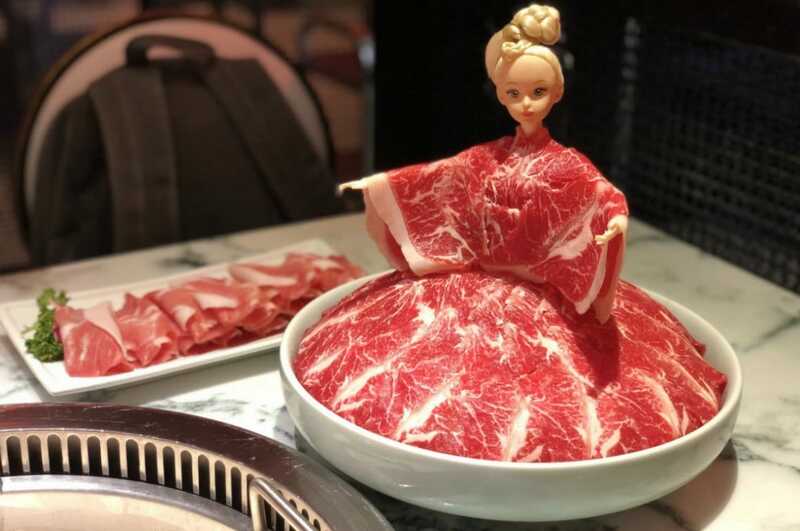 This is a mistake many people make when eating hotpot: they will pick up a raw piece of chicken to put in the pot, and then use that same pair of chopsticks to eat cooked food with, unintentionally contaminating their cooked food with raw bacteria. Always have a separate set of chopsticks available to use only for the raw meat. If you have used your own chopsticks for raw meat, make sure to dip them in the boiling hot pot broth for some time to kill the bacteria. 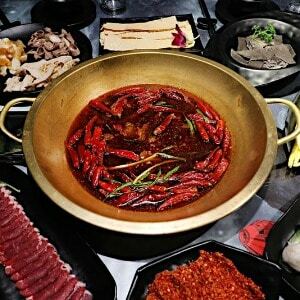 How spicy hotpot is depends on the style of hot pot you are eating, but especially the Sichuan styles can get really, really spicy. Eating spicy foods can cause stomach aches and bowel irritation for many people, causing diarrhea. This is not the case for everyone: there is a desensitization that occurs with frequent consumption of spicy foods. Hot spices, such as chili peppers, contain capsaicin, a chemical compound which is an irritant to our gastric system, but also to our skin or eyes. 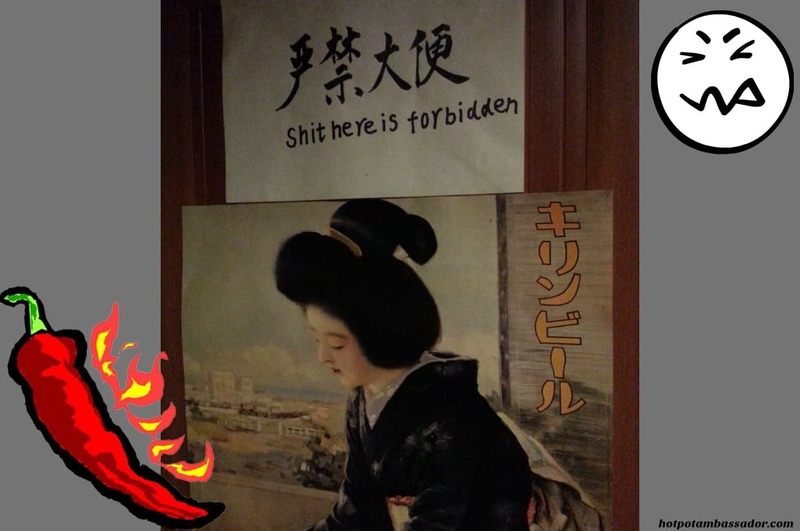 It causes a burning feeling, which you will also notice when going to the toilet: spicy foods can burn just as much on the ‘way out’ as on the ‘way in’! If you are not used to eating a lot of Sichuan peppers and chilis, do not immediately try out the spiciest broth around. 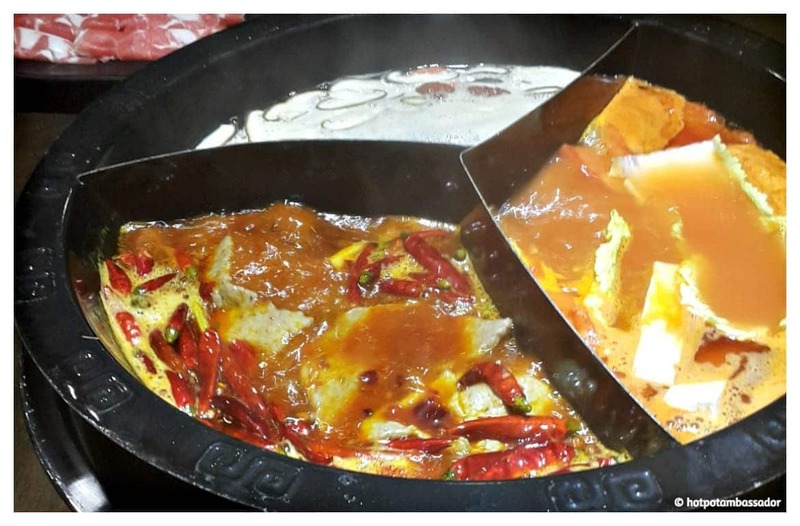 There is usually the option of choice for a yuanyanguo, the hotpot with a divider, where one side is spicy and the other isn’t. Drinking milk might also help when eating very spicy hotpot, as it contains a compound that binds with the capsaicin and ‘washes’ it away. 6. 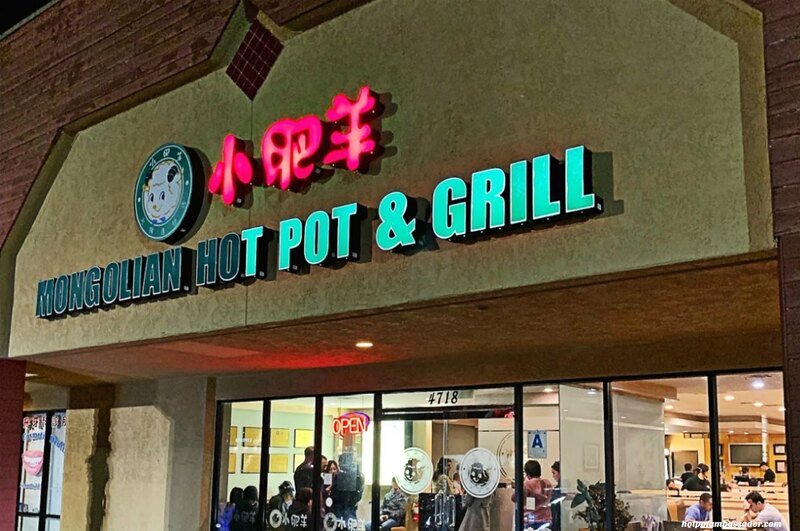 Mixing hot pot with ice cold drinks? Although an ice cold beer sure tastes good with that hot pot dinner, it might irritate the bowel due to the body’s quick response to cold drinks, potentially causing diarrhea or abdominal pain. 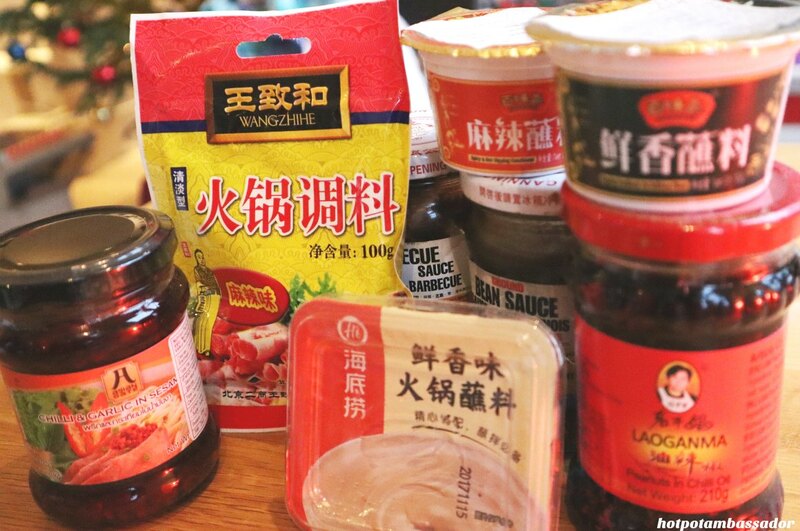 Anyone who has ever lived in China or has visited will be familiar with people’s preference for warm water and the common preference for beer at room-temperature. If you know your stomach gets easily irritated, it might be better to drink warm drinks than cold ones. 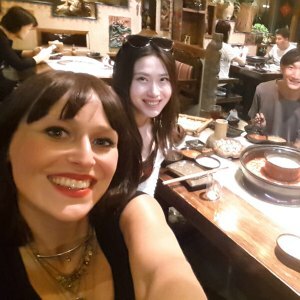 Hotpot nights can last a long time. 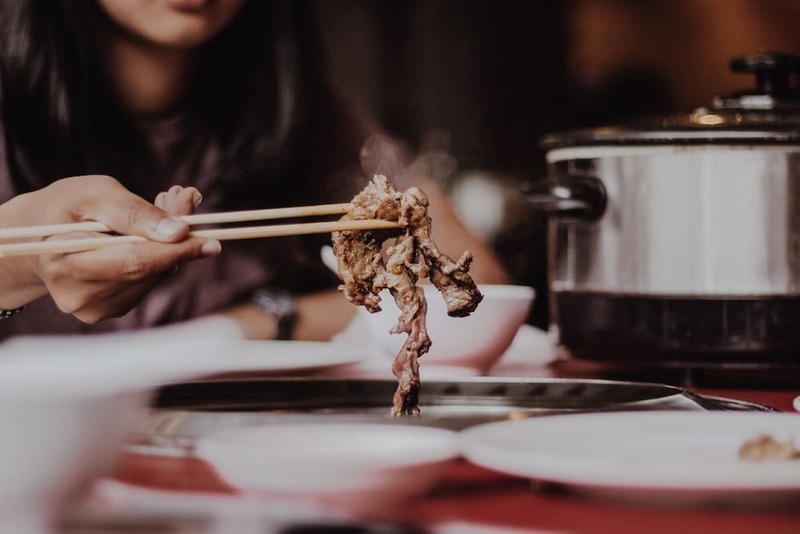 Although hotpot usually goes bite by byte, try to pay attention to not overeating, as it can cause indigestion, heartburn, or bloating afterward. Overindulgence is never good. If there are many snacks on the table, try not to eat too many of them, and take it easy. If you do eat a lot, try not to wear clothes that squeeze your stomach! ‘Chopsticks’ photo by Prastika Herlianti. Constipation is something we usually get as well after some well-deserved hotpots, but I make sure to only have natural remedies to relieve my constipation. One natural laxative that I make sure to always have is water, the other is leafy greens and some fruits like Kiwi and Apple.